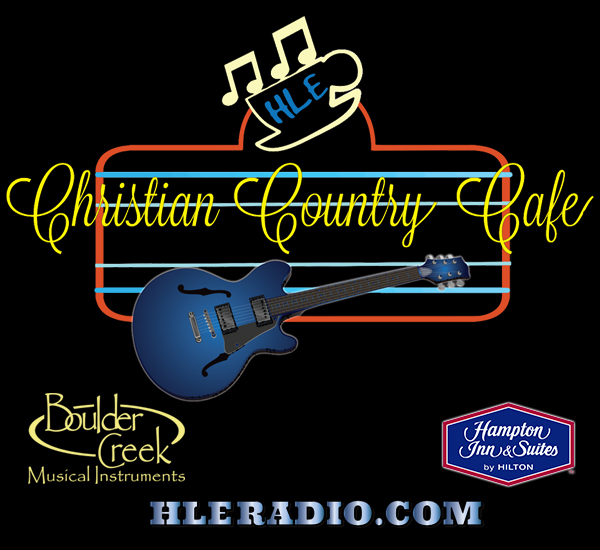 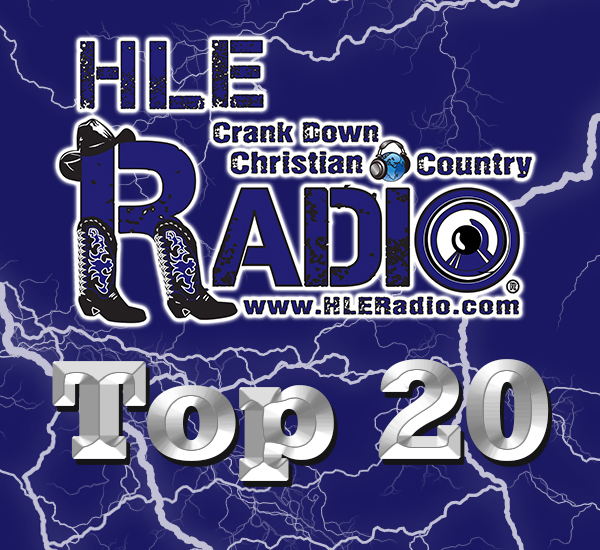 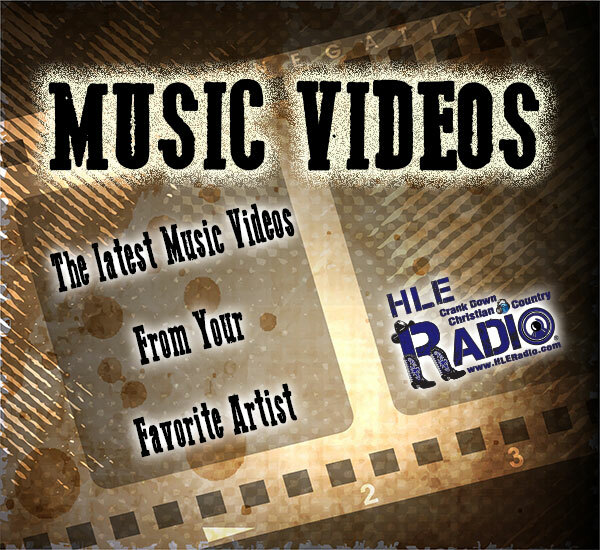 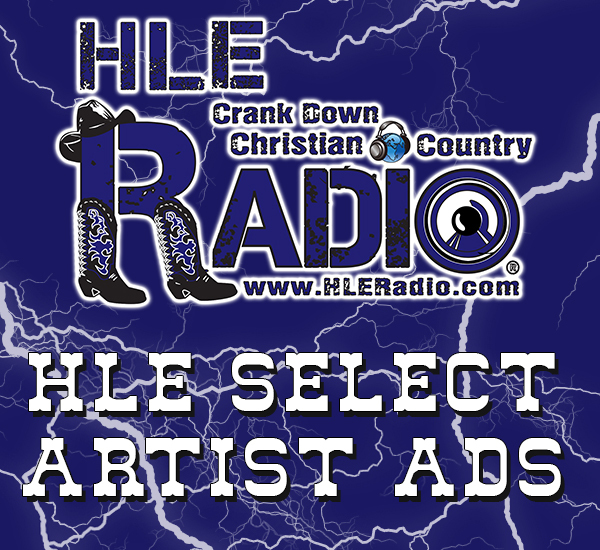 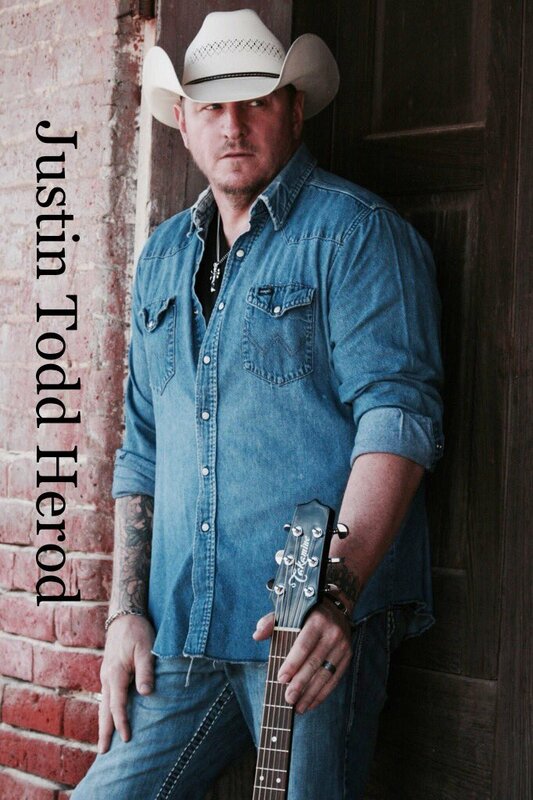 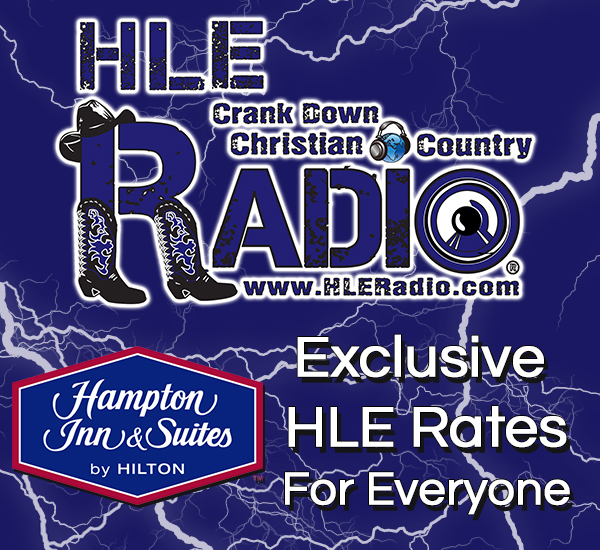 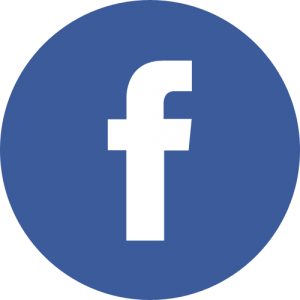 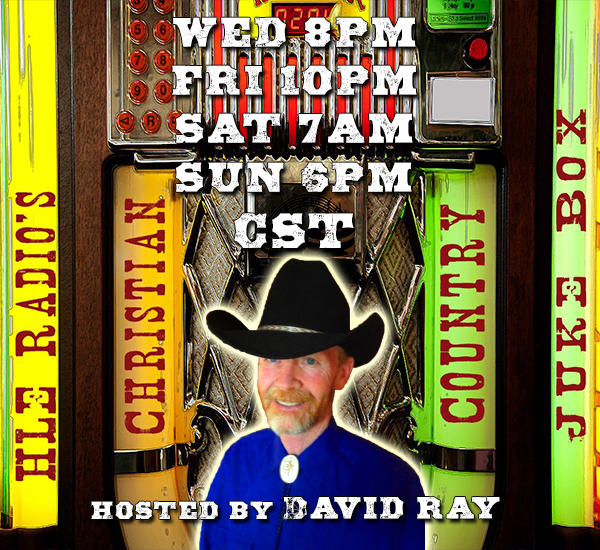 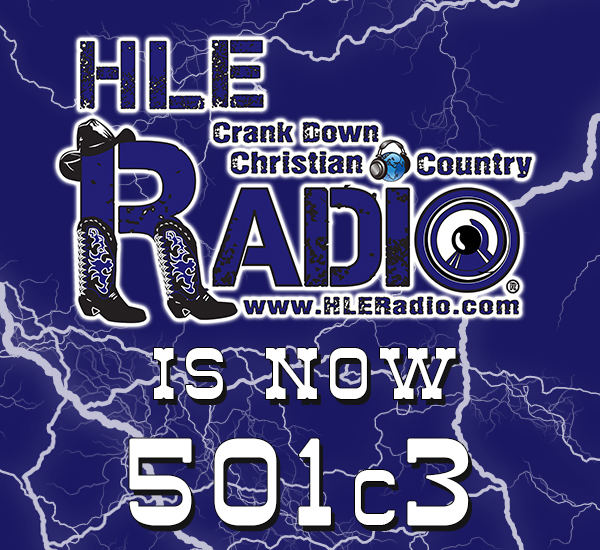 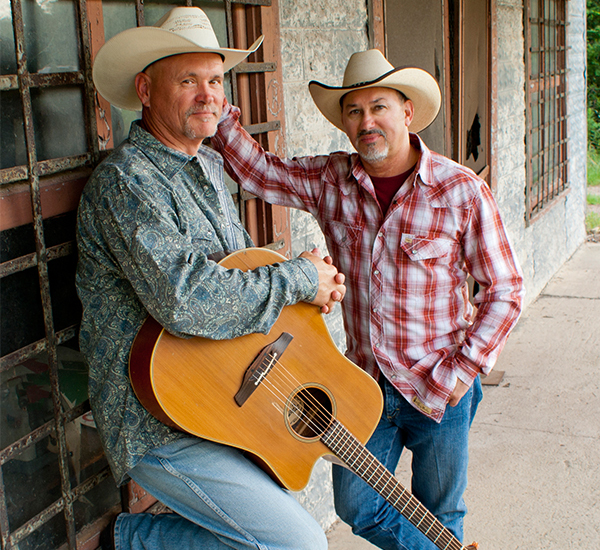 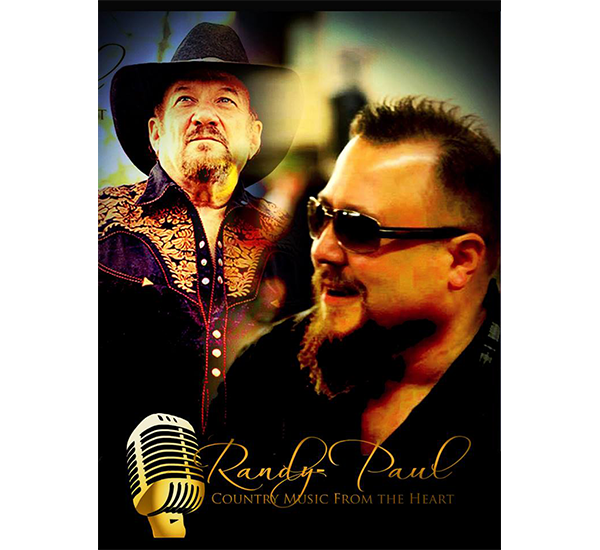 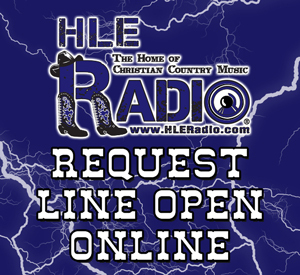 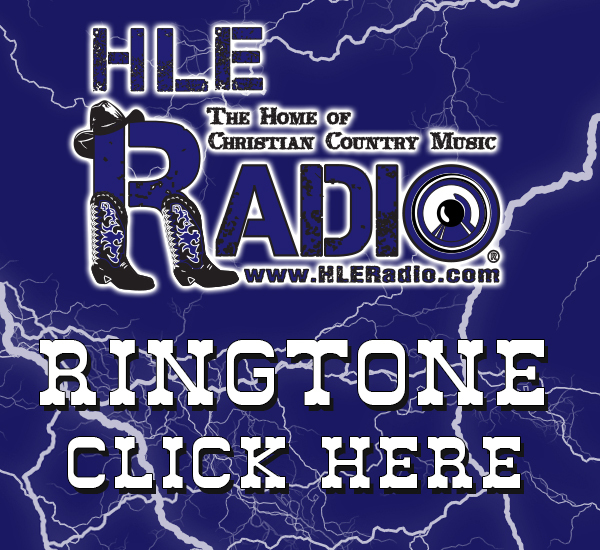 Welcome to Home of Christian Country Music – HLE RADIO. 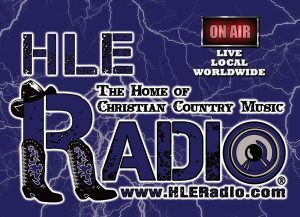 Here at HLE Radio, we strive to tell the Inspirational Stories of Christian Life in this Great Country of America through Music and Testimony. 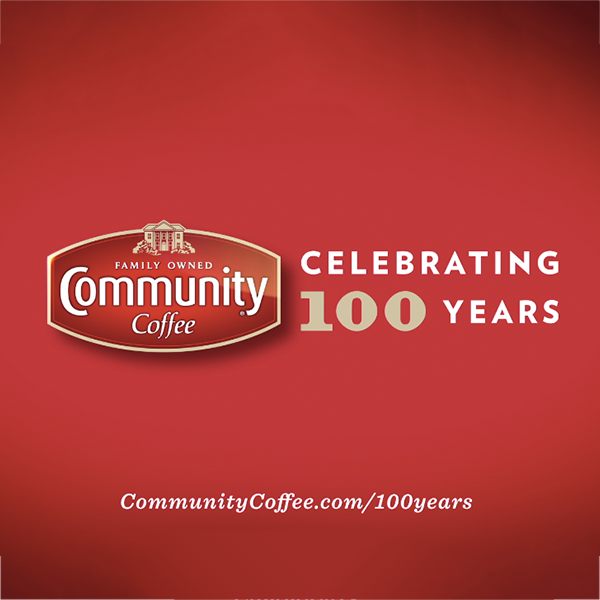 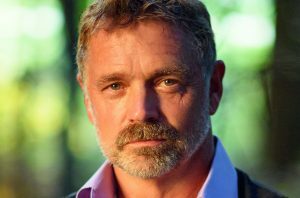 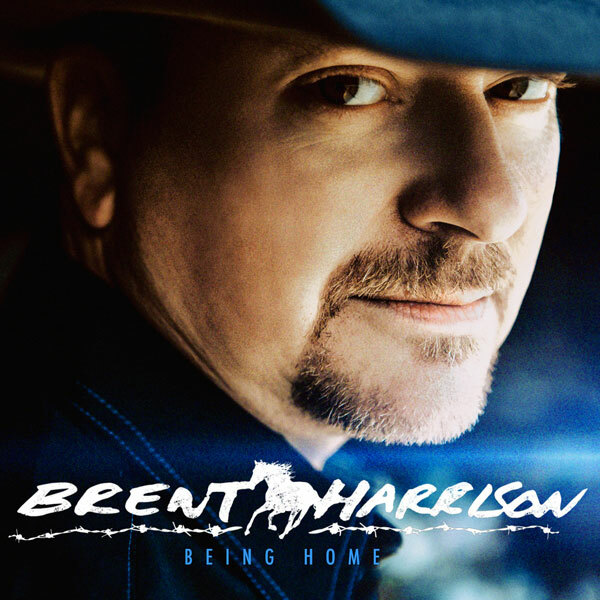 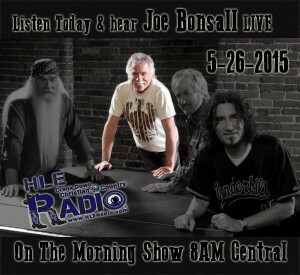 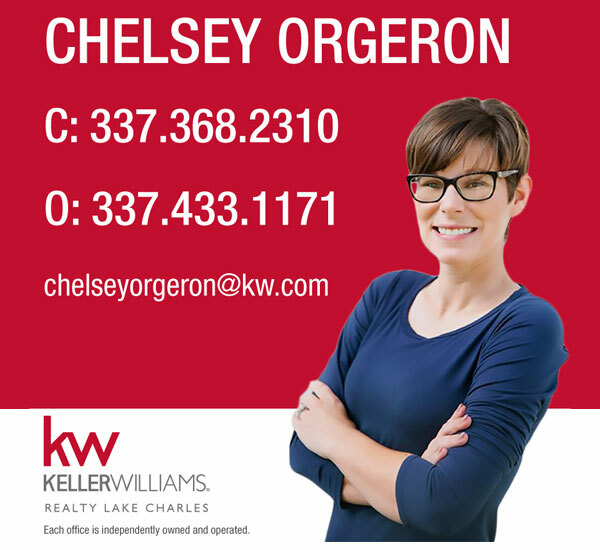 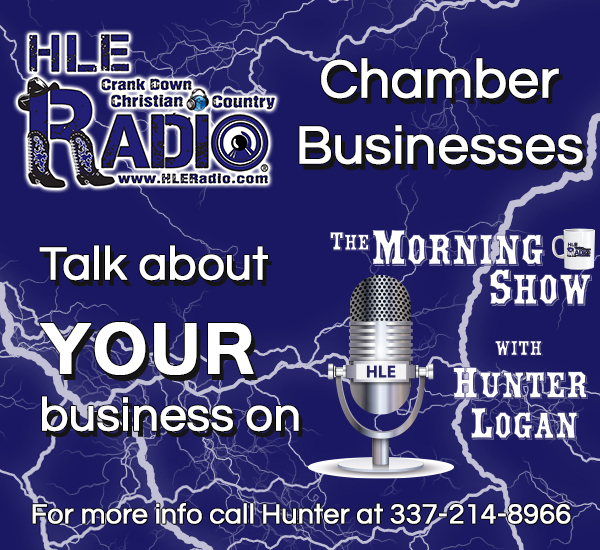 Our Award-Winning Station starts every weekday with The Morning Show & Hunter Logan. 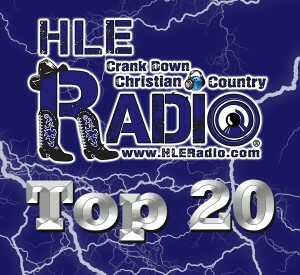 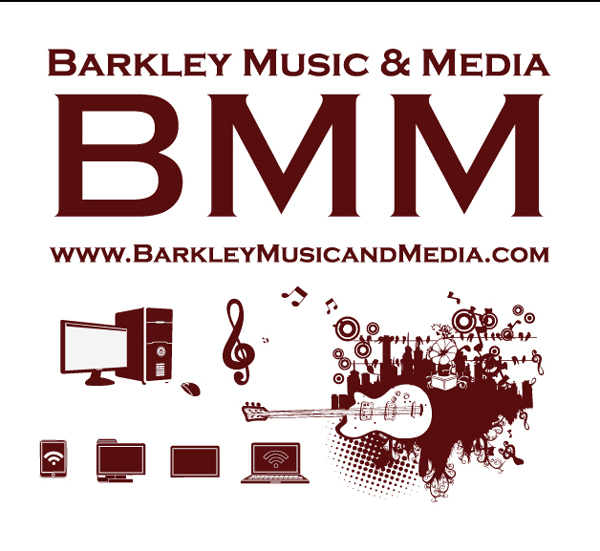 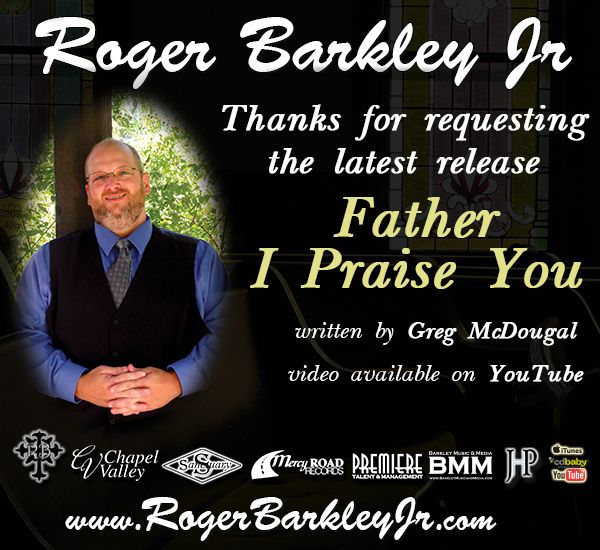 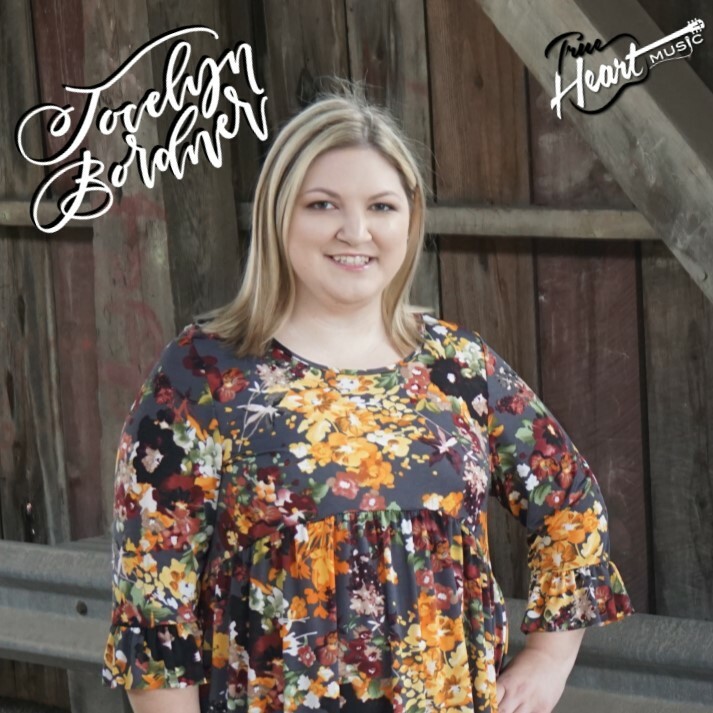 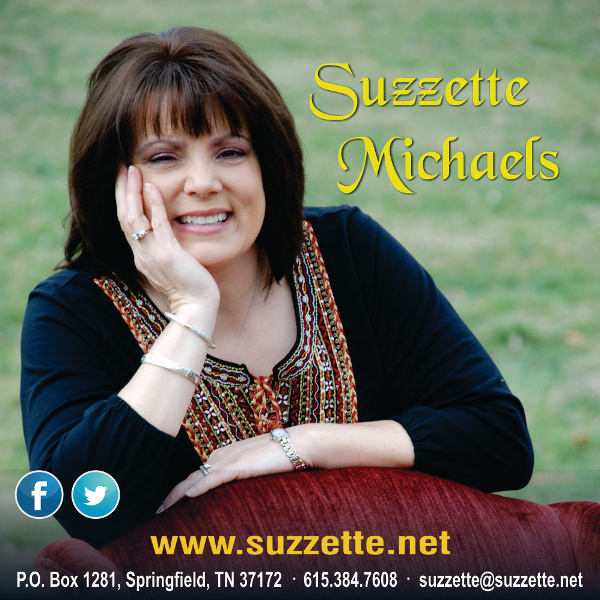 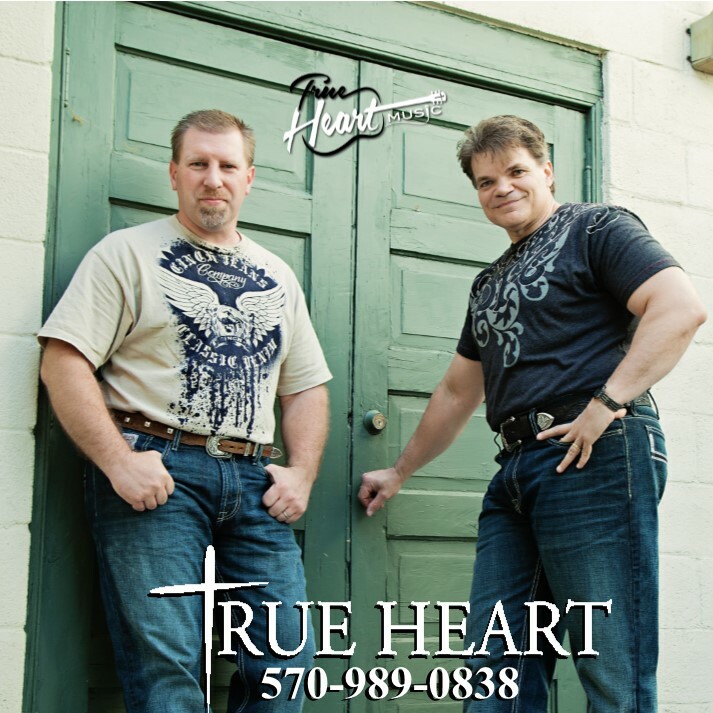 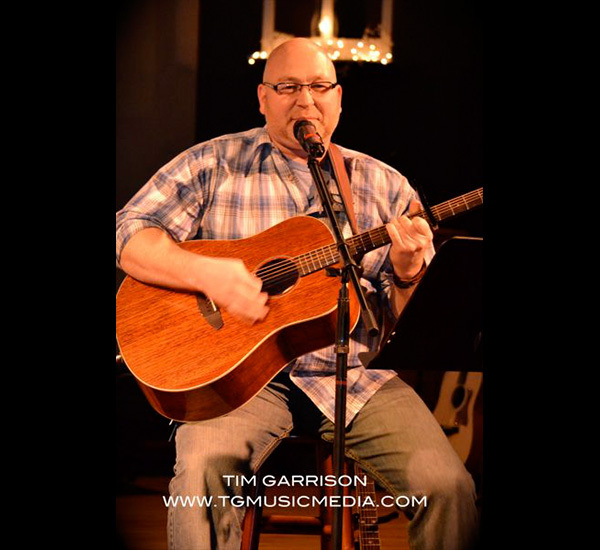 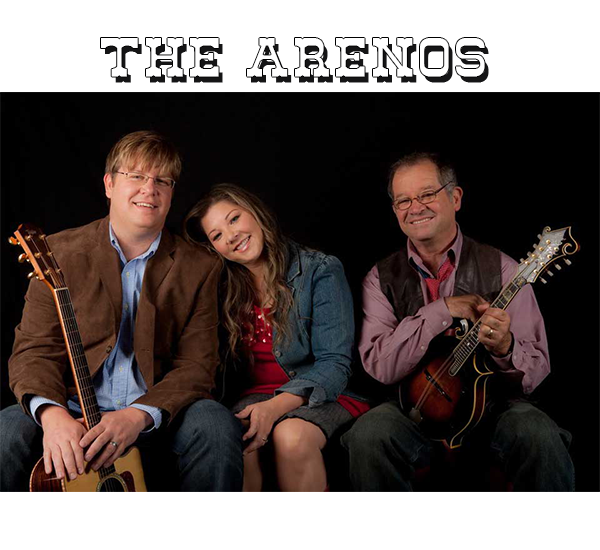 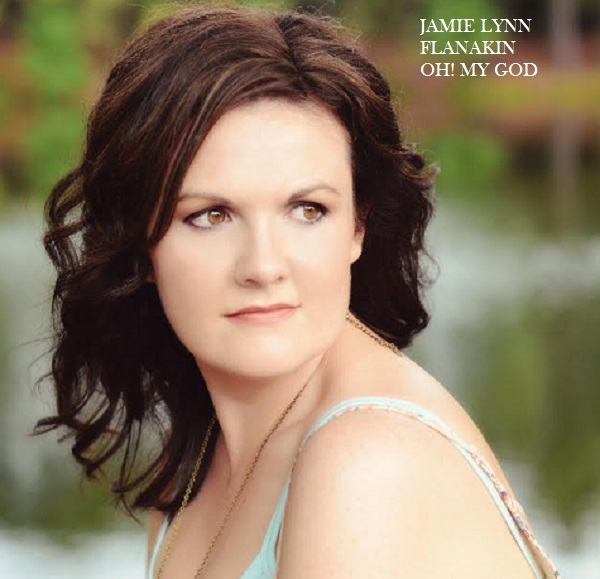 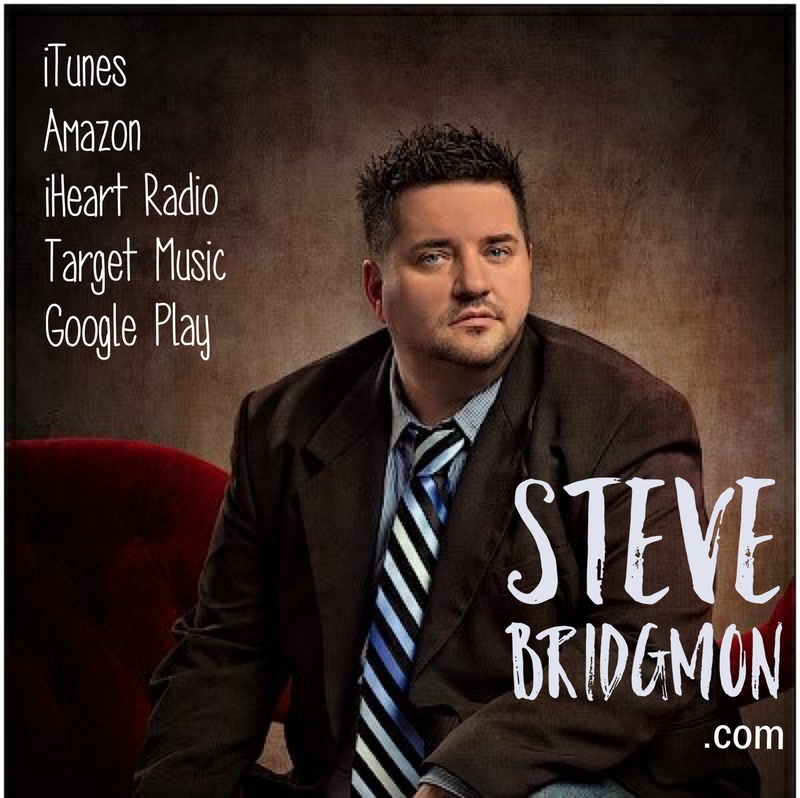 Sharing the greatest music with interviews and phone calls from today’s Chart-Topping Christian Country & Main Stream Artists. 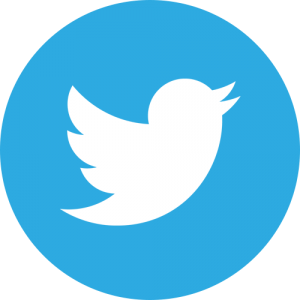 Christian: Follower of Christ. 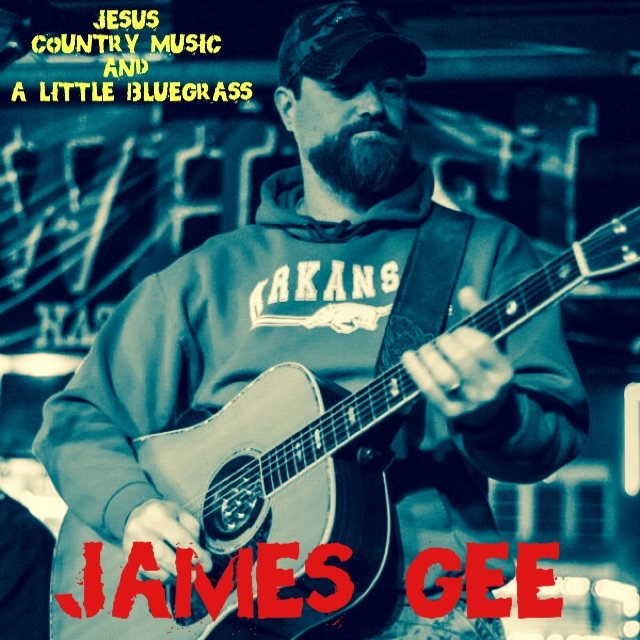 Country: That Good Nashville Sound. 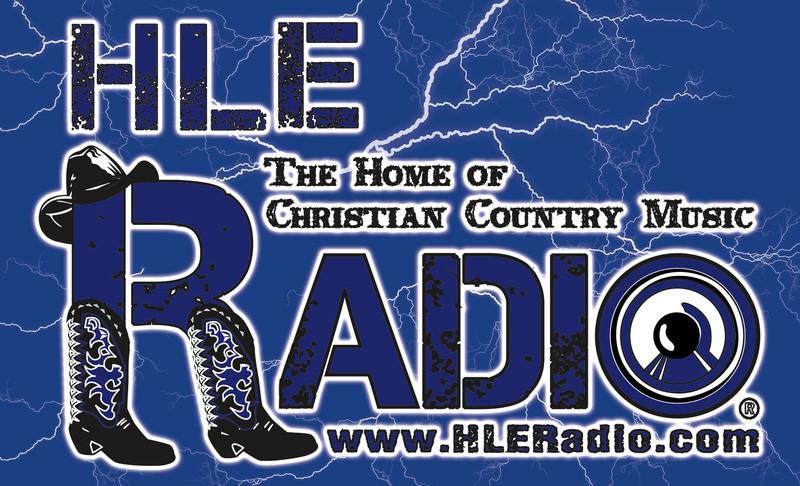 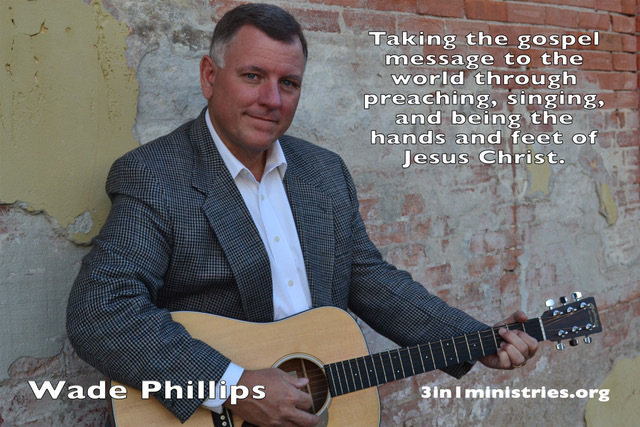 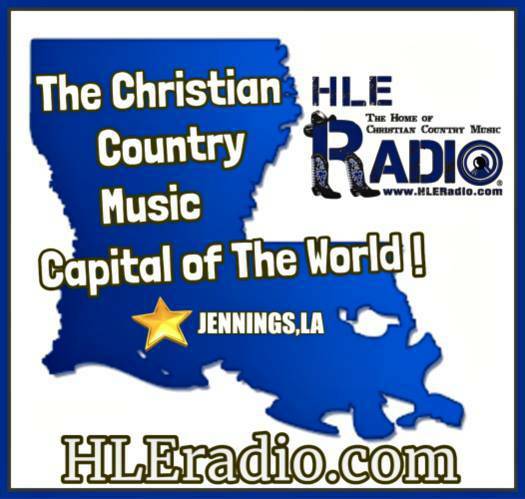 HLE Radio: Reaching The World With Christian Country. 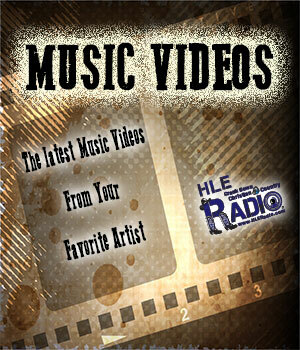 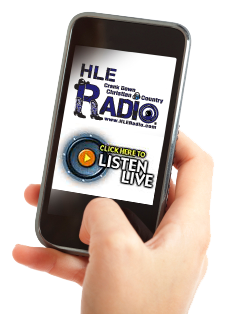 Don’t forget to get your HLE Radio free APP for your favorite I-Phone, Android, Amazon, or other mobile devices. 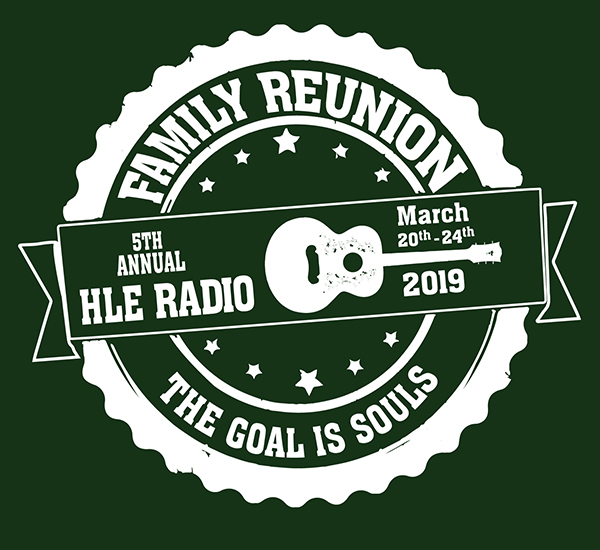 As always HLE Radio is a Ministry First Radio Station.